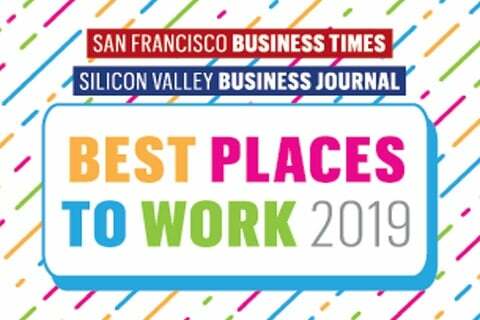 Farella Braun + Martel LLP is ranked among the 2018 Best Midsize Law Firms to Work For and Best Midsize Law Firms for Diversity by Vault, a career information website providing employee surveys of top employers, career advice, job listings and career guides to individual industries. The firm also earned rankings among the Best Midsize Law Firms for Firm Culture, Hours, Compensation and Satisfaction. Additional Vault rankings include the Top 150 Under 150 list of the leading law firms with 150 or fewer attorneys, and the list of the Best Law Firms in Northern California. The rankings are derived from Vault’s Law Firm Associate Survey, in which associate rate and comment on various aspects of their work life. The rankings were calculated using a formula that weighed the associate ratings across eleven different quality of life categories.